Finding a good Michigan orthopedic surgeon can be simplified quite quickly actually. Orthopedic surgery in Michigan should be taken seriously as your body, and your well being is essential in maintaining a healthy lifestyle. Taking a step-by-step approach can help to simplify the search. This structured approach allows individuals to gain information in an organized manner which can then be used to make a well-informed choice. Do not begin by searching for the “best Michigan orthopedic surgeon.” There are many characteristics which can define “best”. This may only make the search process more difficult. It is best to focus on finding a well-trained, experienced surgeon who is well respected in the field. A surgeon that is easy to communicate with. This is particularly true when the individual is facing the prospect of multiple procedures. Remaining with the same surgeon ensures that they fully know the individual’s case and will have a comprehensive understanding of the patient’s expectations and limitations. Speak to one’s primary care physician. They will either know of good orthopedic surgeons in the area or be able to access a referral network to gain information. Communicate with friends or coworkers. Some may have had orthopedic surgery or may know someone who did. They may be able to provide first-hand information or recommendations. Locate a surgeon through a professional organization. Both the American Academy of Orthopedic Surgeons and the American Medical Association provide online member directories which can be searched by specialty and city, state, and zip code. Utilize a medical review website such as HealthGrades. This website is a free service which provides first-hand reviews of doctors in the area. The doctor’s credentials, qualifications, and areas of expertise are provided as well. In this case, “availability” refers to whether a specific surgeon is on the individual’s insurance provider list, in other words, will the individual’s insurance cover the cost of the surgery using that particular surgeon. An individual may call their insurance company directly or look online by doing a provider search, in the member portal, of the insurance company website. The American Board of Orthopedic Surgeons (ABOS) offers a provider portal where persons can verify that the orthopedic surgeon is certified and has MOC (Maintenance of Certification) as well. MOC is a program of continued certification signifying continued or lifelong learning. 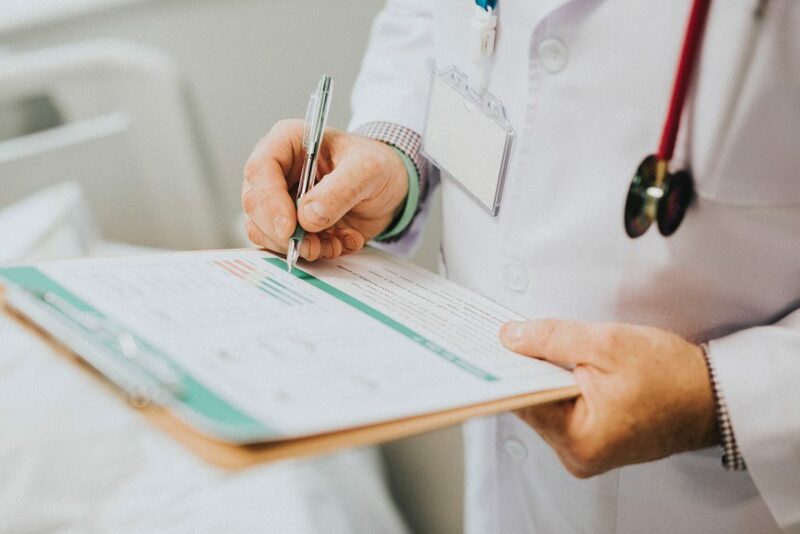 HealthGrades provides complete background checks and provides information concerning any malpractice sanctions or lawsuits of a potential doctor. Background information can also be obtained about a specific hospital. One can evaluate the rates of post-surgical complications, patient mortality rates, etc. Once a potential surgeon has been identified, schedule an appointment to talk to the surgeon. Don’t be shy. Question the number of times a specific surgery has been performed, ask how their particular approach may differ from a colleague. The surgeon should expect and welcome the questions. They should be able to fully answer why and how the upcoming procedure should be done. If the surgeon is not easy to communicate with or seems put off by the questions, then it may not be a good match. Take the time to perform an informed choice based on one’s research, as well as full disclosure and open communication from the potential surgeon. As a last note, we are now offering Dearborn Heights Physical Therapy and Dearborn Physical therapy for those searching in that area at Preferred Rehabilitation Inc. Here at Spine, Sports, & Occupational Medicine PC, we understand that your search for a surgeon can be challenging. We are ready to make this process for your much simpler. Our board-certified surgeons have years of experience dealing with patients across Michigan. One of our doctors, Hussein Saad, is a member of the American Academy of Orthopaedic Surgeons and currently serves on Oakwood Hospital and Medical Center’s Patient Experience Council in Dearborn, Michigan. From his hard work, Dr. Saad has received countless awards, some of which include the Best Basic Science Research Presentation and the Innovator Award from the Cleveland Clinic Foundation. To add to his list of accomplishments, Dr. Saad also served as a team physician as well as an assistant team physician for various collegiate and professional sports teams. Some of these local and professional teams include Wayne State University Athletics, Dearborn Public School Athletics, Cleveland Fusion, MAC Basketball Tournament, the Cleveland Browns, the Cleveland Cavaliers, and the Cleveland Indians. Dr. Saad has co-authored multiple articles for the Cleveland Clinic Department of Orthopaedics Research Day and for the American Academy of Orthopaedic Surgeons. The post How to Find the Right Orthopedic Surgeon in Michigan appeared first on Preferred Rehabilitation.